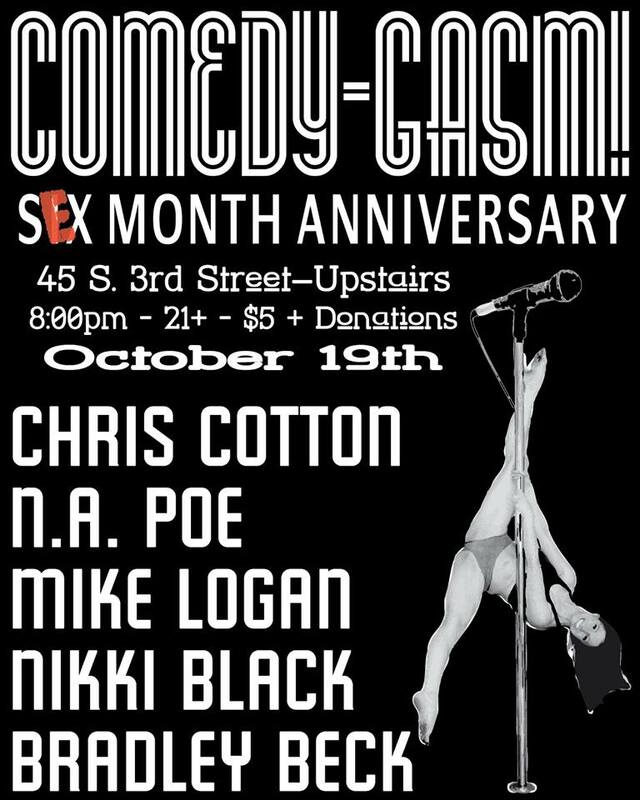 Thank you to everyone who came out to support Comedy-Gasm’s 6 Month Anniversary Show! Details for November ‘Gasm coming soon! Funny Females – All Woman Comedy Show!